Although asteroid or comet strikes can inflict enormous damage—as the dinosaurs certain found out some 65 million years ago—the probabilities of a deadly strike is judged to be low. The dinosaurs actually had a good run from 232 million BC to 65 BC or 167 million years. The Torino Impact Scale adopted at Unispace III and since updated provides a good simple way to judge the likelihood of various types of strikes and the type of damage that might be caused. The case of extreme solar weather is something quite different. Here likelihood of occurrence is judged to be much, much more common, yet the damage to people and modern infrastructure can be quite substantial. In short with extreme solar risks, the damages can also be quite severe and the probability of occurrence may unfortunately be thousands of times greater that an asteroid impact. With extreme solar weather there are two problems to watch out for. One type of danger is solar flares that bring intense radiation like high-energy ultra-violet, X-rays and gamma rays. Here the problem is genetic mutation to reproductive cells. We have seen toads and amphibians in Polar Regions with mutated offsprings in recent years. The other danger is skin cancer. People living nearer to the Earth’s magnetic poles have accelerated rates of skin cancer—like 40% higher in South Australia. The other even bigger problem are ejections of massive amounts of ions like alpha particles that can shoot billions of tons of ionized particles traveling at millions of kilometers an hour off from the sun’s corona. Most of these eruptions go off into space and don’t hit Earth. But when they do, they hit the Van Allen Belts and the atmosphere—like POW! The Earth’s atmosphere is thrown many Earth diameters away until gravity pulls it back. 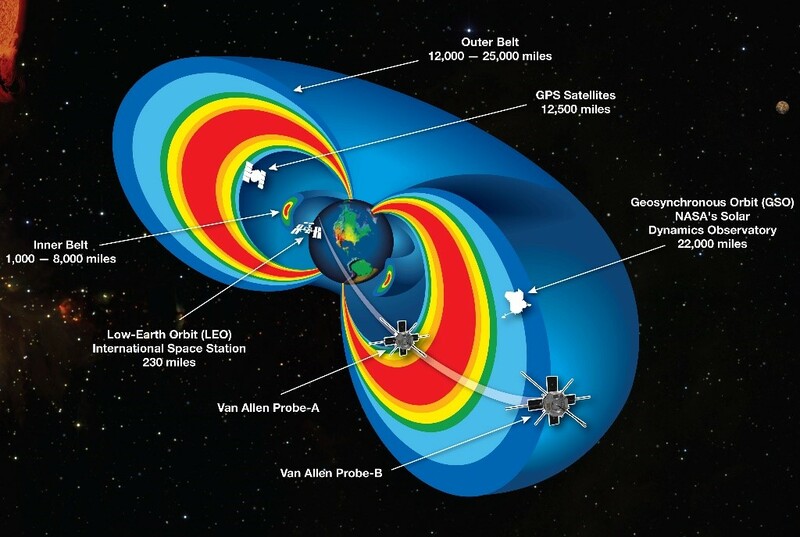 And on top of everything, measurements by space science satellites have detected that the Earth’s magnetosphere that protects us and gives shape to the Van Allen Belts is now weakening—like 15% in the last few decades. When it is realized that when these solar eruptions hit that they can create a natural Electro-Magnetic Pulse (EMP) that takes out crucial satellites, the electrical grid across continental areas, disable SCADA networks that control almost everything from water and sewage to traffic lights to oil pumping stations, then the seriousness of solar storms should become clear. Back in 1859 a massive coronal mass ejection (CME) hit the Earth and telegraph office paper were set on fire. The Northern Lights were seen as far south as Hawaii and Cuba. This CME was known as the Carrington event. But as recently as 1989 we had the Montreal event that burned out transformers from Chicago to Montreal. The Halloween event of October 28, 2003 was the latest major blast from the sun. The point is these are not events that come ever thousand years, but much more freqnently. In September 2013 we escaped yet another solar blast that just missed us by the narrowest of margins. 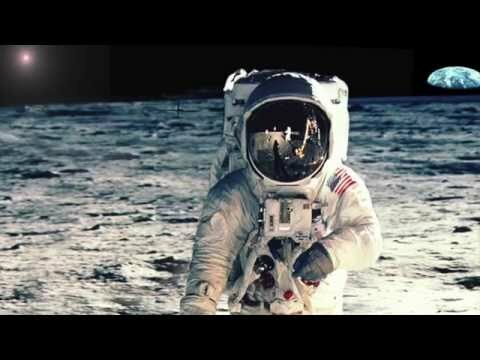 Coronal mass ejections can occur frequently during the peak of the 11 year Solar Max/Solar Minimum cycle and each year we have more and more electromagnetic, computer, power and satellite infrastructure at risk as well as many more people who live in cities that are infrastructure dependent. The most recent NASA study has concluded that we have about a 12% chance of a major coronal mass ejection strike–and associated EMP creating major damage to infrastructure on Earth—likely to come in the coming decade. The obvious question at this point is, what can we do about it? 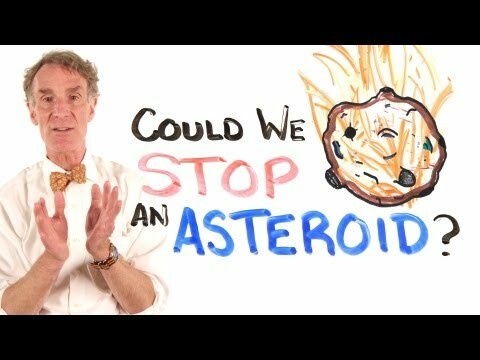 The answer is that there are shorter, medium and longer term responses that we should be pursuing with at least the same vigor as asteroid defense. Part of this response is to better understand our vulnerabilities and the other is to prepare a better defensive strategy. 1. More research is needed to understand the level of threat from solar storms and to organize a more concerted global research and protective response effort in this are. This can be accomplished a through more systematic international data sharing. This research would include not only extreme solar activity, but also changes occurring in the Earth’s magnetic field and changes to the Van Allen Belts that protect us from solar weather. 2. Develop logical near-term and longer-term protective strategies against solar flares and coronal mass ejections with a greater sense of urgency. These might include: (i) heavier duty switches and circuit breakers in civil and military satellites, SCADA network control systems, and electrical grid systems; (ii) terrestrial time synchronization back-up to GPS to protect the Internet and fall back capability for time stamping for banking electronic funds transfer; (iii) increased coordination with regard to global navigation satellite systems (GNSS) to allow back up against the failure of one or more of these satellite networks that have become so pervasive in today’s global economy (iii) Greater protective strategies for electrical power grids and pipeline networks through protective grounding and Faraday Cages around critical controls; (iv) New building standards to protect critical infrastructure. 3. For the much longer term, we should develop on a globally coordinated basis to build space shields for Earth. Such efforts could consider space systems to cope with climate change as well. The General Assembly in December 2013 acted to create a process to undertake global efforts to detect and warn against asteroid strikes and to develop an international threat response. This led to the creation of an International Asteroid Warning Network and a Space Mission Planning Advisory Group. We need a parallel type of effort to create a global risk assessment against severe solar storms and a systematic way to start addressing on an international basis the types of recommended steps that are outlined above. Currently airline take offs and landings, Internet coordination, control systems for most modern infrastructure, and much more is at risk. Our ever increasing number of Mega-cities around the world are particularly in potential danger. These solar dangers are probably much greater than that of nuclear war or an asteroid strike, yet we are doing much less to contend with these dangers. There could be a gigantic and deadly solar storm in our future, but we tend to ignore the danger . There is some effort now underway within the UN Committee on the Peaceful Uses of Outer Space in their Working Group on the Longer Term Sustainability of Space Activities, but this initiative as far as solar storms are concerned is currently very modest. The time to take cosmic hazards seriously is now.